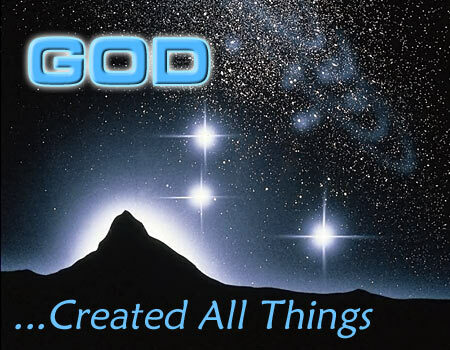 I have not ceased to create, says the LORD, and the new that I create for you is continual. Look! I have created all things new for you. Walk in the new that exists for you now! For as you do, you will never live in the mundane. You will never have stale bread to eat, but enjoy the fresh bread of My presence and drink the fresh wine, and experience the new of the new that I have for you that is unceasing and unheard of. For what is new today is not what you will always walk in. What is unusual and uncommon today will become your new normal. But that is not the end. I will do new and spectacular things for you, with you and through you continually and you will always say, “Wow!” says the LORD. For there is no end to My power. There is no ceiling to My glory. There is a greater depth and a higher height in ME, says the LORD. There is a greater scope and always new a broader vision. You will never arrive to a state of satisfaction and stagnation in Me. Walk in the new that will take you into the greater heights, depths and breaths of My SPIRIT and expect that you will not camp in that place for long. For soon I will say, “Come up higher,” and you will pull up your tent pegs and follow Me. For the new is now and the now is My nearness to you to give you more of My grace and glory than you have ever witnessed, and I will bring you into the awesomeness of My presence and power that will astound you and prepare you for the greater works that I have for you to do, says the LORD.